The first life insurance company in the U.S. was founded in 1706. So why did it take nearly another 200 years before women could buy their own life insurance policies? Life insurance has been around for a long time — except when the conversation is about women as life insurance policyholders. In fact, life insurance existed in some way as early as 700 B.C. when the ancient romans established burial clubs to pay for funeral services. However, it wasn’t until the late 19th century that women were able to buy their own life insurance policy in the U.S.
Crazy, right? Here’s the story. Why Didn’t Women Have Access to Life Insurance? Other than the fact that women were considered to be high risk due to complications associated with pregnancy and childbirth, there was another obstacle blocking women from getting coverage — insurable interest. You see, there must be an insurable interest in order to issue an insurance policy. In life insurance, the question is: Would someone suffer a financial, emotional, or any other type of loss because of the death of the person insured? Not only were women not allowed to buy policies on themselves for the benefit of their children, they couldn’t buy a policy on their husbands for their own benefit either. This meant that husbands had to buy their own policies and name their wives and children as beneficiaries. And it wasn’t until the 1840s that states passed laws to stop creditors from claiming the death benefit. Until then, if the husband’s estate owed money, creditors had first dibs on the husband’s death benefit, leaving his wife and children without much of a death benefit, if there was a benefit left at all. Sabina “Bina” West Miller (1867-1954) was a teacher in rural Michigan. At age 24, the mother of two of her favorite students passed away. Their father was unable to afford someone to care for them, and the children were separated and sent to different foster homes. The girl became a domestic servant and her brother worked in a livery stable. 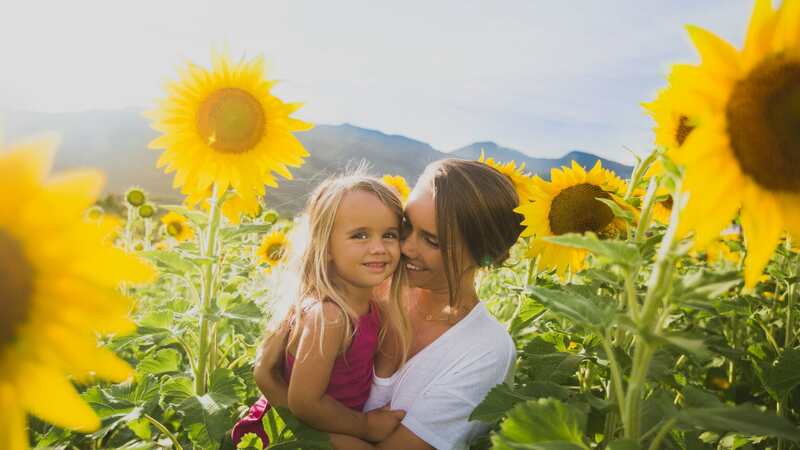 Seeing this situation unfold affected her deeply, and she was determined to find a way to get women life insurance to protect their family’s futures. In 1891, Bina attended an event held by the fraternal society Knights of the Maccabees in Port Huron, Michigan. The group offered benefits to its male members, like life and disability insurance and self-improvement programs. It was after that event that she decided to create a sister society to the Maccabees that would extend the same kinds of opportunities for women. 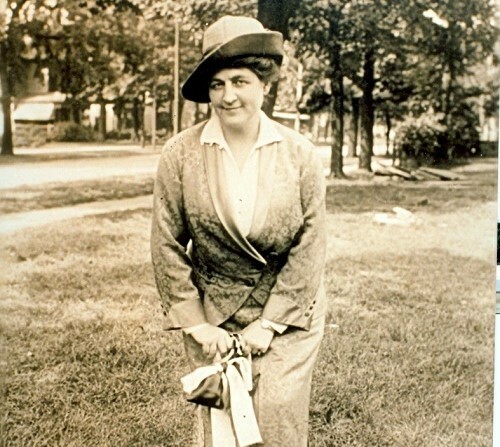 Bina founded the non-profit Women’s Benefit Association (WBA) on October 1, 1892 at the age of 25. With $500 in borrowed capital, Bina traveled all over the U.S. and Canada to sell memberships. She issued her first certificate of insurance on November 4, 1892 and increased the WBA’s membership from 319 members in 1892 to 5,770 members in 1894. Within 3 years, nearly 10,000 members had enrolled. By 1906, the WBA’s membership exceeded 150,000! The WBA’s first death benefit claim for $1,000 was paid on September 25, 1893, less than one year after issuing the first certificate. While we’ve come along way since extending life insurance to women, the truth is there is still a gender gap today. Only 52% of women have life insurance compared to 62% of men. Of those women who do have life insurance, they have policies with 31 percent less dollar coverage than men. There are many reasons why millions of Americans don’t have life insurance. Our life insurance Coverage Gap survey found that cost is a huge factor keeping people from buying coverage. While there is still a long way to go in making sure that women are protecting their family’s financial futures, we owe Bina West Miller a ton of credit for pioneering the ability for women to buy their own life insurance coverage.